Brake Supply is one of the few companies in our industry to have a certified quality management system.  We are ISO 9001:2015 certified by American Systems Registrar, LLC (ASR), a leader in management systems certification. Our quality management process begins and ends with a detailed checklist of technical and dimensional data. Our trained mechanics carefully inspect each part and record their observations on inspection reports. Component condition reports are available to clients based on contractual terms. Examine metal surfaces carefully and measure for acceptable tolerances. Measure clearances using digital calipers. Replace all seals, steel plates, friction discs and dampers. Perform dye-penetrant testing on all components subject to metal fatigue. Update units to meet the latest OEM specifications. Torque bolts to OEM specifications using a Hytorc hydraulic torque wrench. Soak wet brake friction discs in Caterpillar TO-4 specification fluid before assembly. Install duo-cone (toric) wheel seals using factory installation tools. Test wet brakes for piston stroke and internal leakage using a computerized test bench. Brake Supply goes above and beyond to provide customers with the highest quality components and services in the industry.